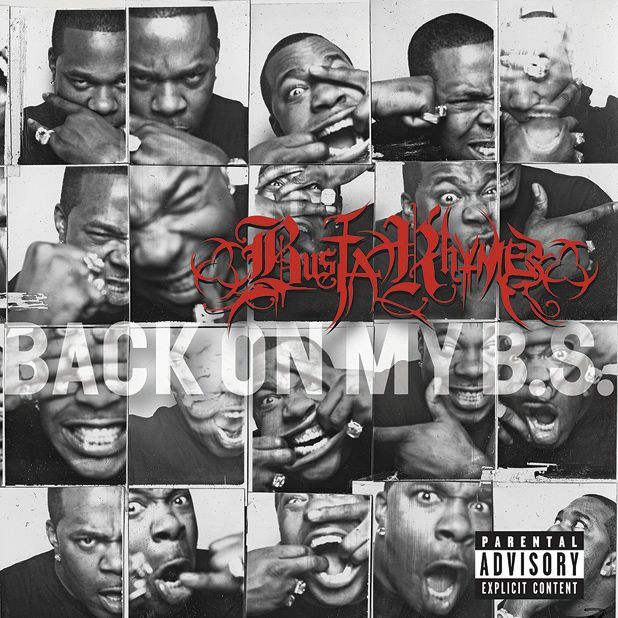 In a sea of pouting, posturing wannabe players, Busta Rhymes has always stood out as a true rap individual. Never afraid to play for laughs, he broke through in the early 90s as an affiliate of De La Soul and A Tribe Called Quest. Solo, he’s been one of the most charismatic figures in rap music but, despite platinum global sales, has been inconsistent on the album front. This self-declared return to form reinforces the sentiment that Busta is a singular lyrical talent with a delivery sharper than Gillette, but he just isn’t sure what he wants to be anymore. Collaborating with everyone from Estelle and Lil Wayne to T-Pain and Pharrell Williams, he lurches from cotton wool soul shimmies to grungy crunk growls with no thought for consistency or rhythm. At the heart of this mess remains one of the game’s most innovative deliveries, but after nearly two decades, he should be firing on all cylinders.